The most recent Prince's Trust Annual Report showed that during 2017/18 we supported 63,486 young people, with 78% achieving a positive outcome (moving into work, education or training). Back in 1976, our President HRH The Prince of Wales founded His Trust to offer hope and opportunity to young people who felt excluded from society. 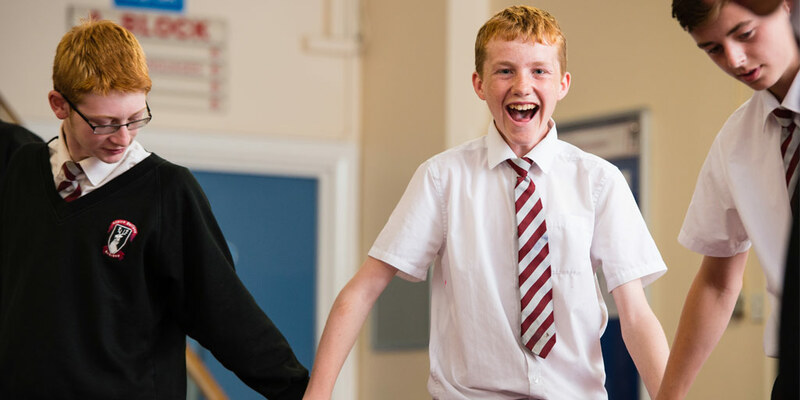 During 2017/18 we supported 63,486 young people, with 78% achieving a positive outcome.